We also conduct exhaustive multi-app testing for each type of creative workflow, evaluating driver quality in the same manner that creators work day-to-day. Cutting 4K video in Adobe Premiere Pro CC then moving it to After Effects CC for post-production then back to Premiere to render — an example of a video editor’s everyday workflow — is rigorously tested to ensure the best experience possible. Creator Ready Drivers are supported for Turing-based GeForce RTX, GTX and TITAN GPUs, Volta-based TITAN V, Pascal-based GeForce GTX and TITAN GPUs, and all modern Quadro GPUs. Note: Nvidia will continue to release Game Ready Drivers when the latest PC games and downloadable content launch — this remains unchanged. Both Game Ready Drivers and Creator Ready Drivers will include the full NVIDIA feature set and application support for games and creative apps, so users can continue to use either driver they prefer. But creators now have an option to receive designated driver releases with more in-depth testing to meet the stringent demands of their work. 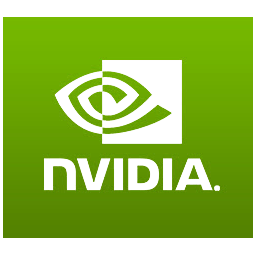 More information on this new branch of Nvidia drivers can be found here.